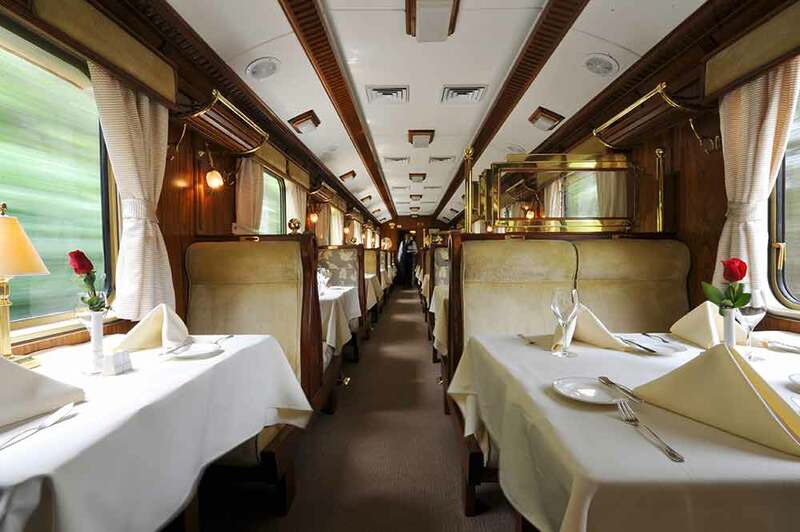 For many, a visit to Machu Picchu is a once in a lifetime experience, and Belmond’s Hiram Bingham train, named after the explorer who discovered the fascinating remains of the Inca citadel, is the most luxurious way to journey between Cusco and Machu Picchu. 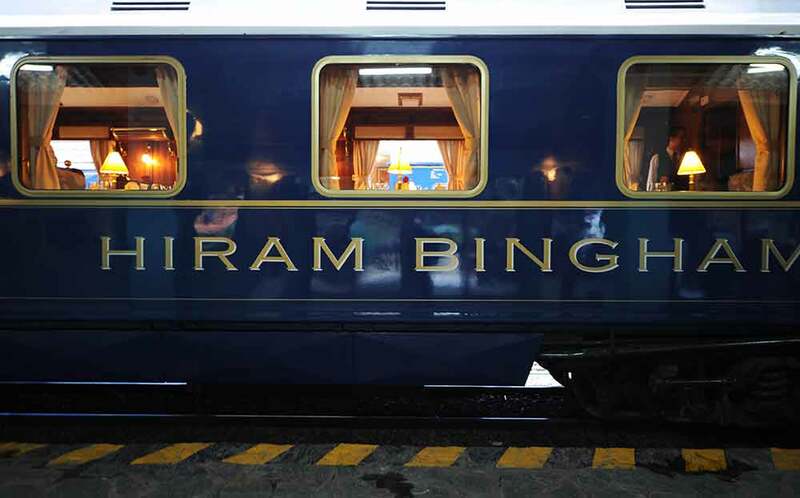 Painted a distinctive blue and gold, the carriages are luxurious, warm and inviting with elegant decoration in the style of the 1920’s Pullman trains. 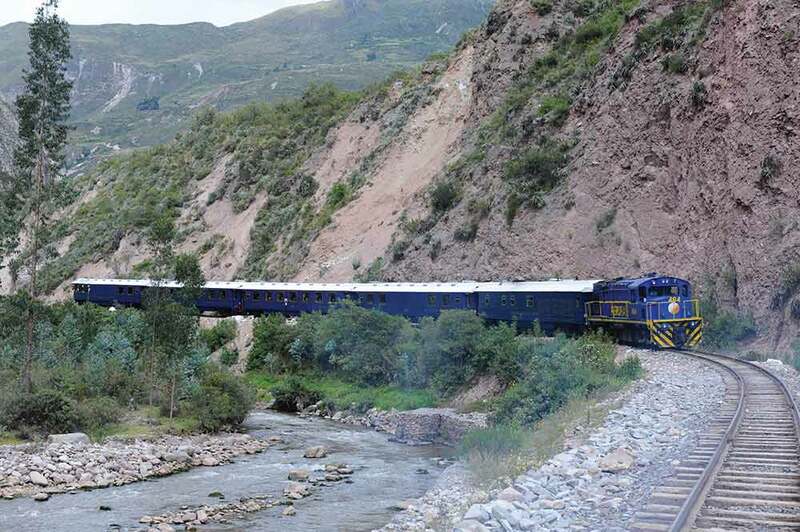 In the morning, en-route to Machu Picchu, a brunch will be served as you watch the stunning landscape unfold. 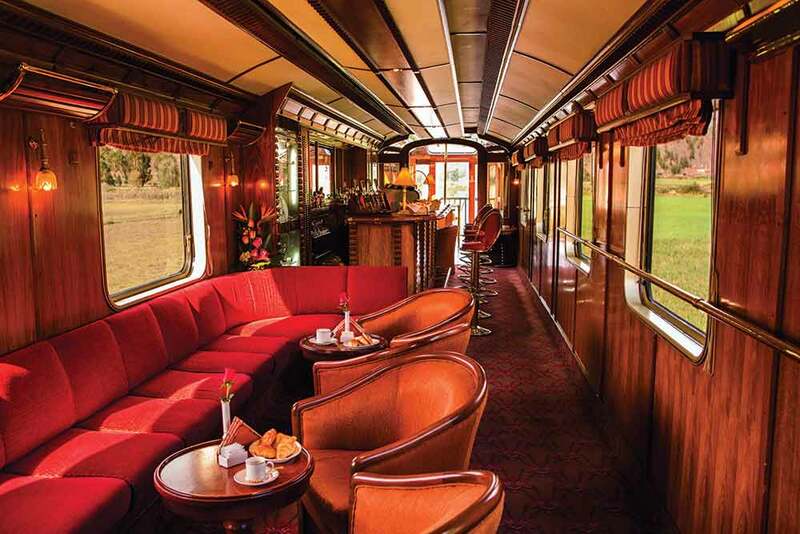 After the day exploring the magnificent remains, cocktails and a 4-course gourmet dinner are served on the return to Cusco. A magical journey never to be forgotten.